Google is in a charitable mood in Asia this week. Fresh from announcing a deal to allow Indian Google+ users free Wi-Fi access, the company has kicked off a campaign to encourage businesses in Indonesia to tap into the potential of the Internet by opening a website. 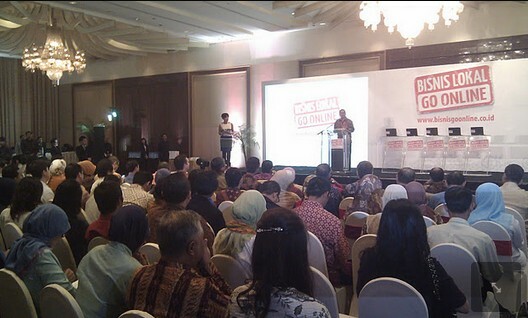 The “Bisnis Lokal Go Online”, which has the support of a number of government ministries and a number of domestic Web companies, is aimed at increasing the number of small and medium business that run a website. According to stats cited in a company announcement released today, just 75,000 of the 17 million registered Indonesian SMEs have a presence, despite the fact that the Internet is huge in the country; with 40 million people connecting via fixed lines and 170 million mobile Web users. The project provides a simple one-stop-shop to allow companies to purchase a domain and get hosting for $16 per year. To further incentivise the deal, the first 100,000 companies to sign-up at the project website will enjoy the services free for the first year. We think there is tremendous growth potential for Indonesian SMEs and this programme is part of our long term commitment to the country which we hope can bring about tangible economic benefits for all Indonesians. The websites will be built using Business SiteBuilder platform which automatically optimised them for visitors from smartphones, which is clearly a necessity given the high level of mobile Internet usage in Indonesia. In a further boost for Indonesia, the domain names are being supplied by Indonesian firm PANDI. A free .co.id domain for their first year upon sign-up. The first 100,000 SMEs will get the domain free. Consecutive annual renewals are at a fee of maximum 150,000 IDR ($16) per year. Free ongoing business tips and education. 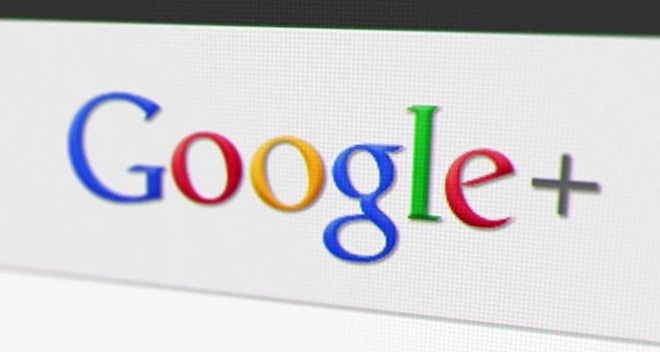 Free online advertising and listing on Google Maps. Businesses can sign up to the program by visiting the Bisnis Lokal Go Online website and providing a number of details relating to the company. All applications will be reviewed and responded to within 24 hours, Google says. Given the growth of the Web across Southeast Asia, where many businesses are reticent to build a Web presence, it will be interesting to see if the program is replicated in other markets in the region.